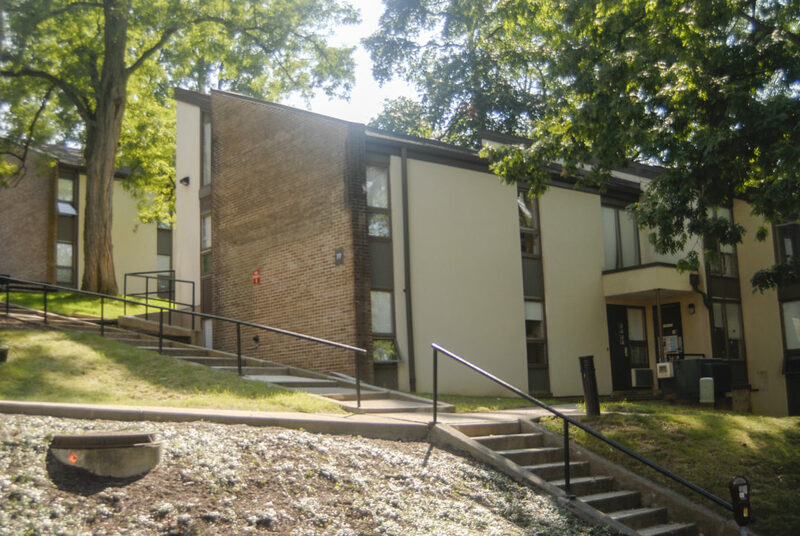 The Pride Center is a resource for LGBTQ+ community members on Lehigh's campus. According to Associate Director Scott Burden, members of the LGBTQ+ community experience more incidents of sexual assault, specificially those who identify as bisexual. (Madeleine Sheifer/B&W Staff). Members of the LGBTQ+ community experience higher rates of sexual assault compared to individuals who identify as heterosexual. Approximately 10 to 14 percent of Lehigh students identify as LGBTQ+, and of this group, 31 percent of undergraduate and 24 percent of graduate students have experienced hostile, intimidating or offensive conduct, according to Chelsea Gilbert, the director of the Pride Center. Scott Burden, the associate director of the Pride Center, said bisexual women experience higher rates of intimate partner violence than other groups. Burden said the misconception that LGBTQ+ individuals don’t know what they want can lead to unwanted sexual advances. He said stigmas and stereotypes contribute to the violence against LGBTQ+ individuals. Although members of the LGBTQ+ community experience higher rates of gender violence, specific resources do not exist for LGBTQ+ individuals. Gilbert said the resources present should be accessible to everyone, though that might not always be the case. Burden said there are many instances in which people may not realize they’re experiencing gender violence and, therefore, will not seek assistance. For example, a person may out his or her partner for wanting to end their relationship. Karen Salvemini, Lehigh’s equal opportunity compliance coordinator, said she is working on specific resources catered toward LQBTQ+ individuals, people of color and international students. Gilbert and Burden promote inclusion of LGBTQ+ students but said they are a resource for all students, including those who experience any kind of violence. Gilbert said the growing campus community would require more resources for individuals, as the LGBTQ+ population would also grow. 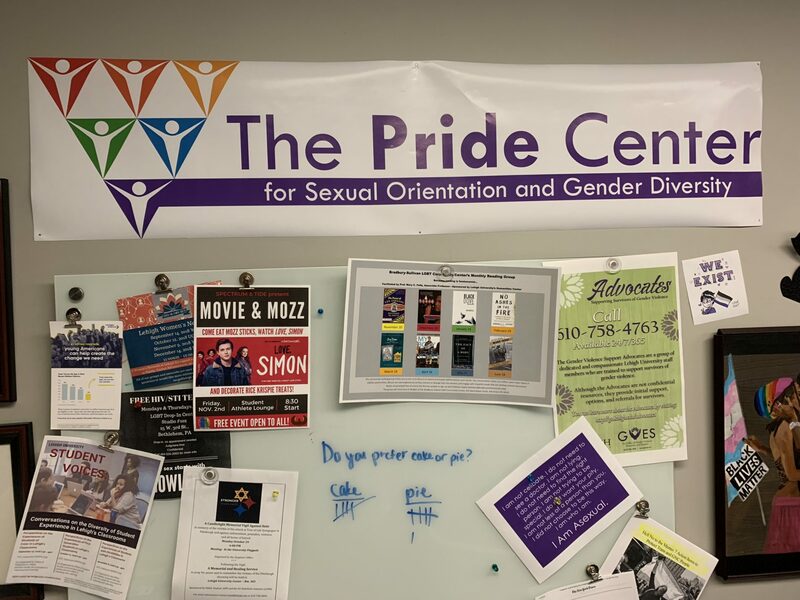 Both Gilbert and Burden said while the Pride Center does not generally provide programming regarding gender-based violence, they train those who are involved in gender violence prevention work, such as Break the Silence members and the Advocates. “That’s where we found we can have the best impact and the most influence because it’s their jobs to do that education on a regular basis,” Gilbert said. All students, regardless of their gender identities or sexual orientations, can seek assistance from the Office of Gender Violence Education and Support and the Equal Opportunity Compliance Coordinator.